Since Nintendo introduced the Nintendo Web Framework on the Wii U, there's been a substantial expansion of HTML5-based projects on the system's eShop. Easier to learn and implement than alternatives, multiple software suites are available to help developers program and port their games to Nintendo's home console. Pawbyte is a small company that's now joined in with Game Pencil Engine, launching the first Alpha version on its official website. Though currently missing a number of features and only working for PC, a Wii U export tool is next in line in addition to updates to the engine's various tools. At present it appears to be a simple 2D level editor, which may be dabbled with by some experimenting with ideas. 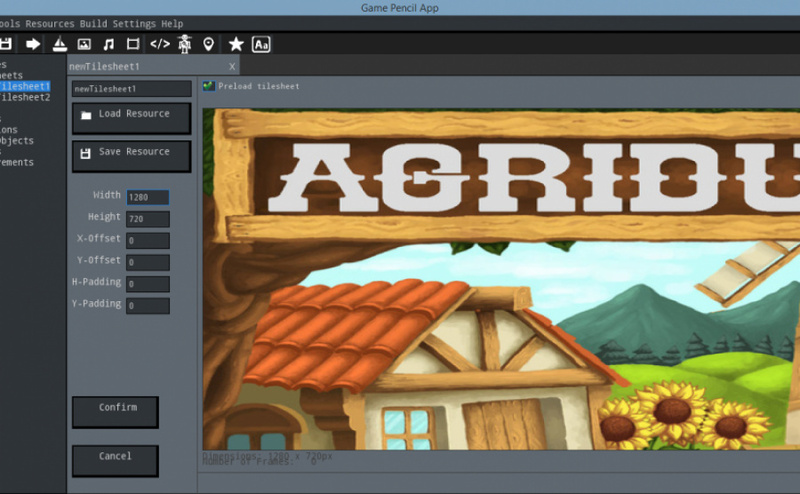 Though the Nintendo Web Framework has delivered some disappointing results, HTML5-based engines such as Construct and Impact have been proven to be resilient enough for promising, enticing games; we'll see in good time whether Game Pencil Engine will join the ranks as a valuable resource for prospective developers. Are you interested in trying out this fledgling software? Will derp around it a bit. @Morph A game engine by itself does not produce garbage, nor can it keep developers from producing garbage. It is just a tool, it is up to the developer to make the final decision about whether their game is worth making or not and you, as a consumer, help them to make a more educated decision about their title by purchasing the title, not purchasing the title, downloading the free demo and giving constructive feedback, or just totally ignoring the game. The engine just brings the parts together to do what the developer says they should, it doesn't create anything.